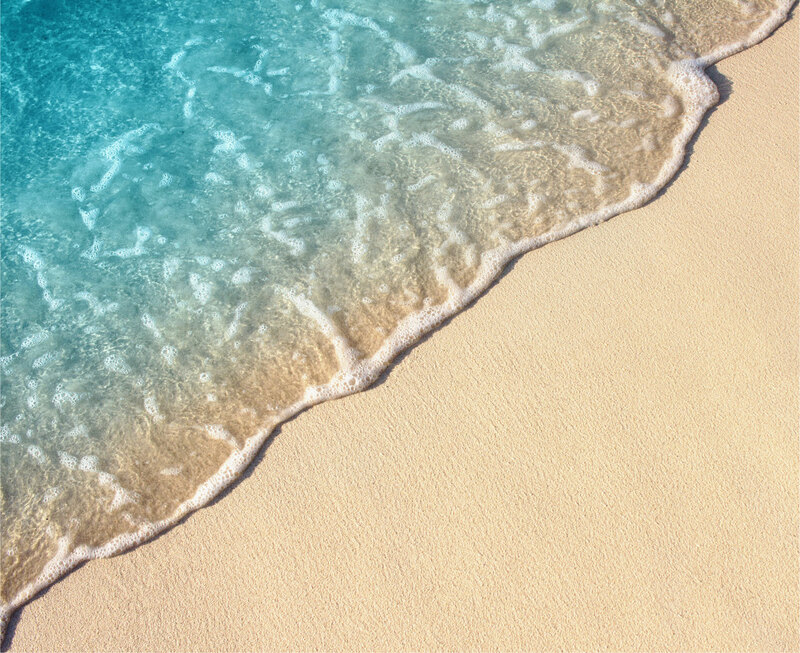 Newport Escape Realty is pleased to represent the many Real Estate opportunities in Huntington Beach that have attracted Beach and Coastal Loving Clients for Home purchase, Resort Vacation Rentals and Property Management Leasing. The stability of Real Estate Prices through many major Real Estate cycles has been a mainstay for all that have Invested in the Huntington Beach Real Estate Market. 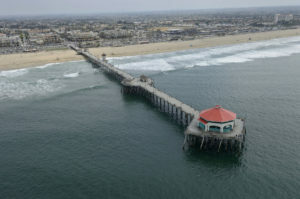 Huntington Beach is a Seaside city in Orange County in Southern California. The city is named after American businessman Henry E. Huntington. It the most populous beach city in Orange County and the seventh most populous city in the Los Angeles-Long Beach-Anaheim MSA. It is bordered by the Pacific Ocean on the southwest, by Seal Beach on the northwest, by Westminster on the north, by Fountain Valley on the northeast, by Costa Mesa on the east, and by Newport Beach on the southeast.Huntington Beach is known for its long 9.5-mile (15.3 km) stretch of sandy beach, mild climate, excellent surfing, safe environment, clean atmosphere, excellent Schools, family atmosphere and beach culture.